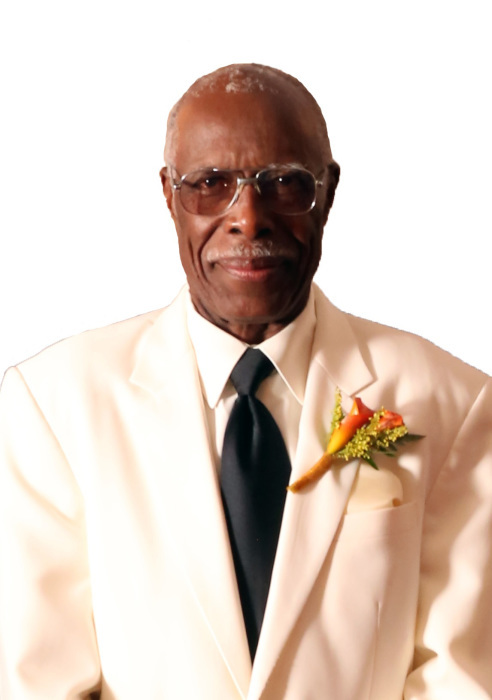 Obituary for Robert R. Williams, Sr. | Joynes Funeral Home, Inc.
Robert R. Williams, Sr., 84, of Lignum, VA, passed April 12, 2019, at his residence, surrounded by his family. He was born on February 7, 1935. Robert is survived by his wife, Evangelist Lillian M. Williams of Lignum, VA; two sons: David and Arthur Williams of Lignum, VA; one daughter, Angela M. Williams of Manassas, VA; three brothers: Carlton Williams of Staunton, VA, Abraham Tyler of Fredericksburg, VA, Eugene Tyler of Locust Grove, VA; two sisters: Bertha Cherry of Washington, DC, Theresa Tyler of Lignum, VA; three grandchildren: Robert Williams, III and Tashana Johnson both of Culpeper, VA, Trevor Williams of Lignum, VA; and two great-grandchildren: Makhi Tyler and Tynajiah Williams both of Culpeper, VA.
Family will receive friends on Saturday, April 20, 2019, from 11 am until 12 pm with funeral services starting at 12 pm at Wayland Blue Ridge Baptist Center, 15044 Ryland Chapel Road, Rixeyville, Virginia, 22737. Rev. James Holmes will deliver the eulogy. Interment will be in Ebenezer Baptist Church Cemetery, Lignum, VA.